Babyologists, if you have a baby shower to attend in the future, this here is your new ‘go-to’ gift. It ticks all the boxes of cute, cuddly, contemporary and – the big one – useful. 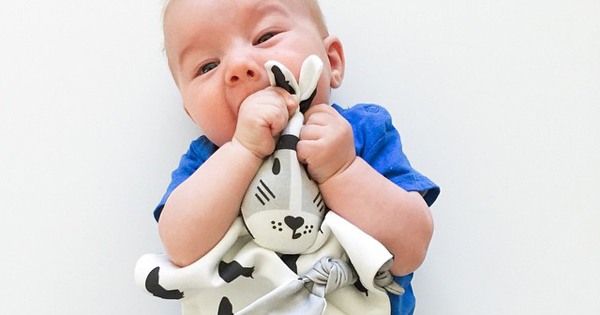 We give you Kippins, the Australian brand putting the cool back into baby comforters. With not a ribbon tag or satin edge in sight, we’re not surprised to learn Kippins sold out of their ridiculously cute Kippin comforters within a fortnight of launching late last year, they really are that gorgeous. 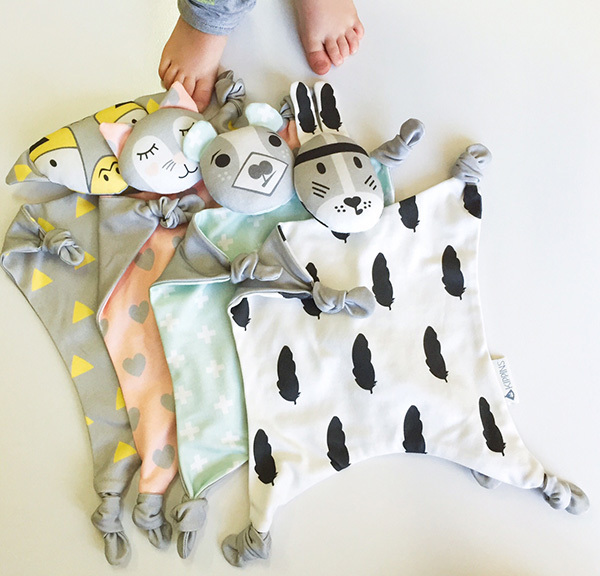 There are four Kippin designs – River, Kitty, Rory and Billie – all made from luxe organic cotton knit fabric in the fanciest of contemporary prints. Kippins comforter faces are designed with mouthing babies in mind, so they’re smooth and printed without buttons or embroidery for bub to gnaw off. After that first sensational sell out, we’re thankful to the Kippins crew for letting us in on their pre-order availability – and we urge you to do so or risk missing out again. Comforters are priced $39 with an expected delivery date for April, so scoot on over to Kippins to secure your favourite.